Grandmother was living in her own apartment but as her physical abilities declined she became more isolated in her apartment. Attending a local day care program became a way to safely break away from the isolation. Then came the decline of both physical and health care needs and Grandma needed more looking after. 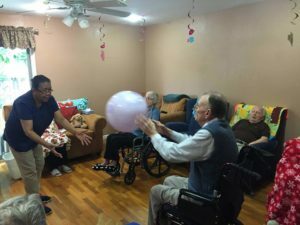 Grandma moved from her apartment into a beautiful large assisted living facility where she enjoyed her own apartment, had regular social activities, and the help she needed at the time. Then came the day when Grandma was no longer able to walk the hallways and take the elevator down to the dining hall. She no longer was in line for the daily shuttle to ride around town like she used to. 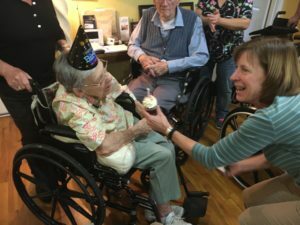 Calls from the assisted living facility started to become more frequent as her safety became more and more of an issue. The time finally came when a smaller environment made more sense. A place that could follow her care more closely, provide the social stimulation, and give her the extra love in her final years. And so began the basis of Caring Hearts. Founder Olivia took her experiences and what she wanted for her Grandma to create a loving home. Grandma lived at Caring Hearts until her passing in 2008 and her legacy continues to serve many families. 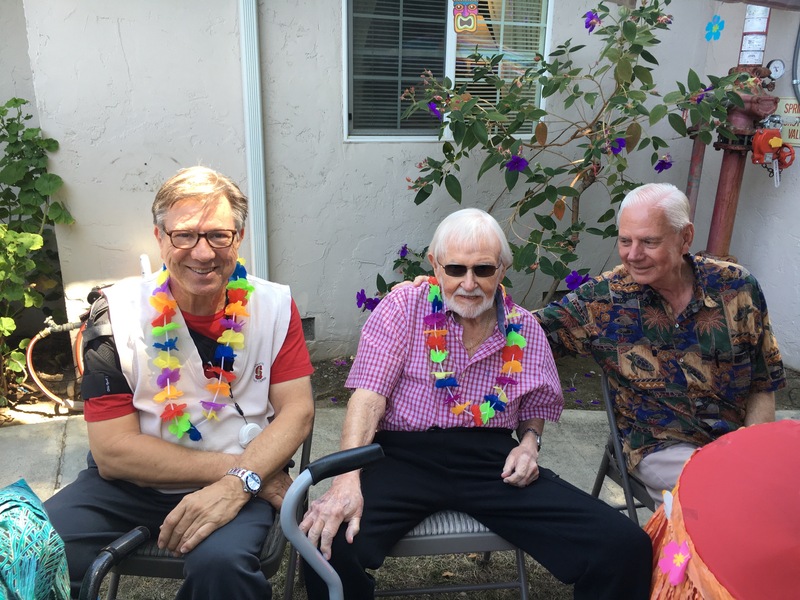 We are committed to acknowledging our loved ones’ individuality, upholding their dignity and maintaining their well-being in a warm, homelike atmosphere. 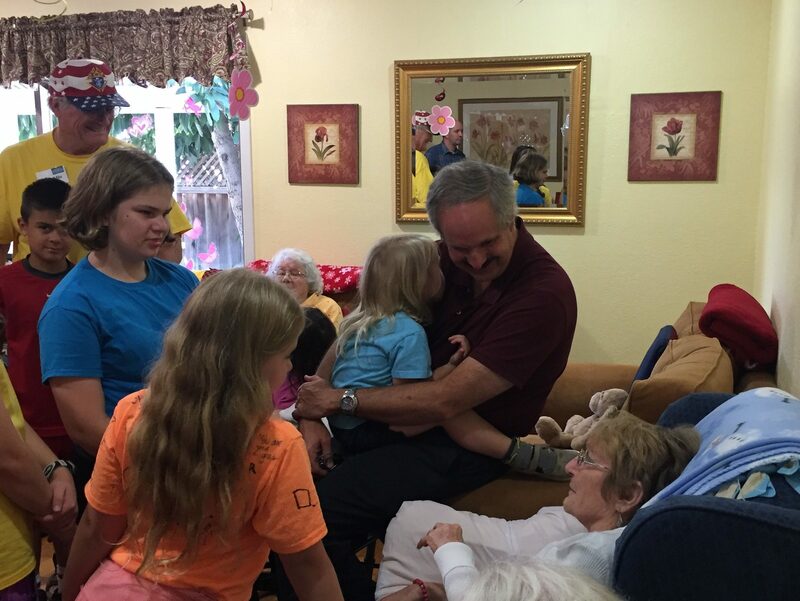 Our home is a caring community in which each resident is surrounded by love and support. 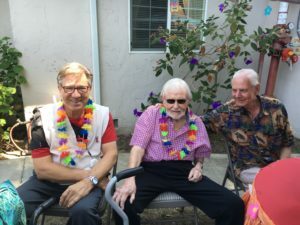 Being with other people on a daily basis has a positive effect on the morale and well-being of a person, and is very important in a board and care setting. We provide patience, understanding, compassion and professional knowledge. These four tenets of care are all fundamental requirements for everyone on our team of care providers. Our staff has regular training to refresh and address the various needs of our residents both physically and emotionally. We value our staff and caring for them means a healthy, happy team. And in turn, this means a happy home for your loved one. We understand the journey. We understand the support that both the resident and families need. We work on the basis of that saying “it takes a village”. If you’re nodding your head yes, you know what we mean. We encourage you to give us a call and schedule a visit. We don’t mind being a sounding board, especially if you are feeling overwhelmed.